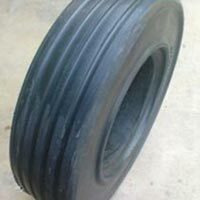 We manufacture and supply Automotive Tyres in different sizes and for various applications. 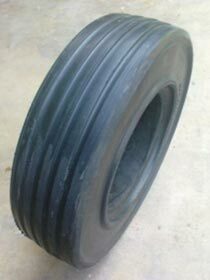 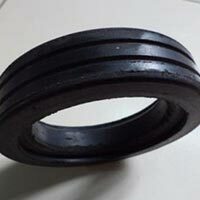 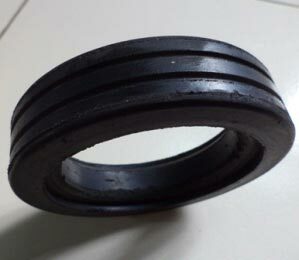 These Automotive Tyres are used for forklift and other types of trolley as well. 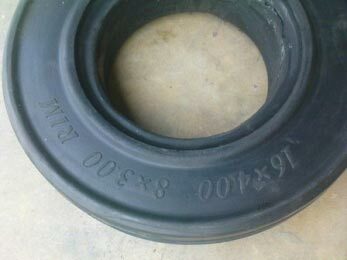 Our Automotive Tyres are made of solid rubber that is procured from the reputed vendors of market. 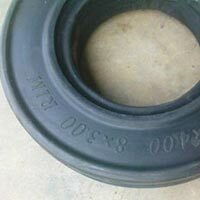 Thus, our Automotive Tyres have long life.